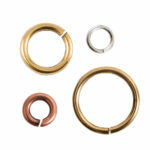 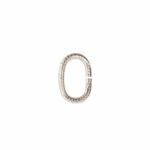 Nunn Design® Jump rings are a must have for any designer. 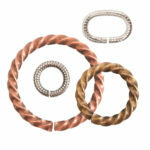 Choose from a variety of styles, shapes and sizes for your jewelry making needs. 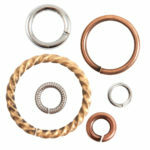 For a quick little jump ring how-to, watch this video: Using a Jump Ring. 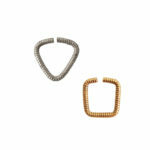 Download our Nunn Design Jump Ring & Chain Cheatsheet or visit our blog post, to see: Which Nunn Design Jump Rings Fit Nunn Design Chain!